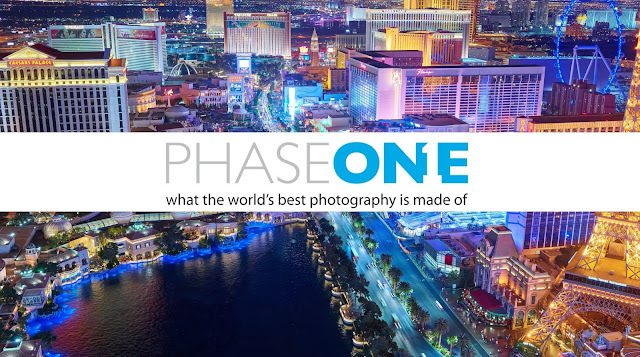 Follow Joe Capra of Scientifantastic.com, in this behind the scenes video about his production of the PHASED | LA Timelapse video shot natively in 12K resolution entirely on the Phase One XF IQ3 100 megapixel camera . That is three times the resolution of existing 4K Ultra HD content, and each and every single frame of this film is 100 megapixels. With the latest software update to the XF system Phase One added a new timelapse mode which allows users to easily shoot extreme resolution timelapses. Having the ability to shoot in such extreme resolution allows you much more creative freedom and flexibility in post production,and this film's purpose is to demonstrate that. You can punch in extremely far into a scene while maintaining massive amounts of detail.